As most of you have already seen me round school I am the new sports coach from Funda joining Mr Neil. I have already taught the vast majority of classes doing lots of different skills. I have been very impressed with how the children and teachers have welcomed me and I am really looking forward to having my own after school club and I’m also excited to be the coach that can help the children in school achieve the highest outcome possible in sport. 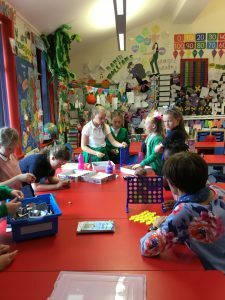 As we start a new term, It’s the opportunity for some different classes to join my after schools club. But before I move on I’d just like to say how fun it was teaching the previous group of children. here’s to the fun and games this term! 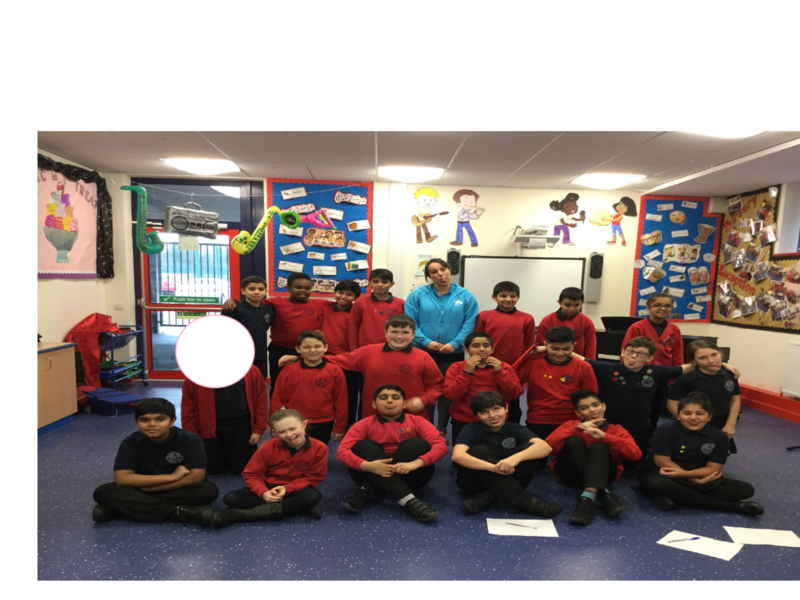 Today, the School Sports Crew were very lucky to have a visit from Beth Tweddle! Beth is a retired British artistic gymnast. She was the first female gymnast from Great Britain to win a medal at the European Championships, World Championships, and Olympic Games. Beth has represented Great Britain at three Olympic Games. 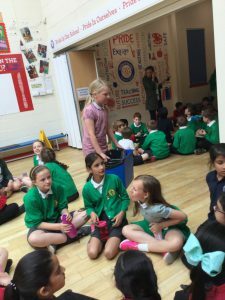 We got to ask questions and find out what it was like to be an Olympic Gymnast. 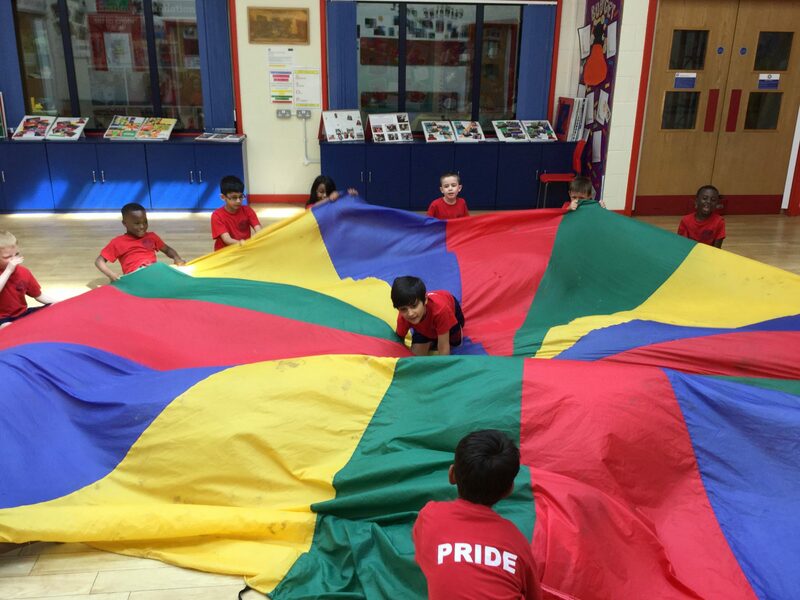 Each term a selection of children take part in my multi skills club, learning and practising many different skills and most importantly having lots of fun! 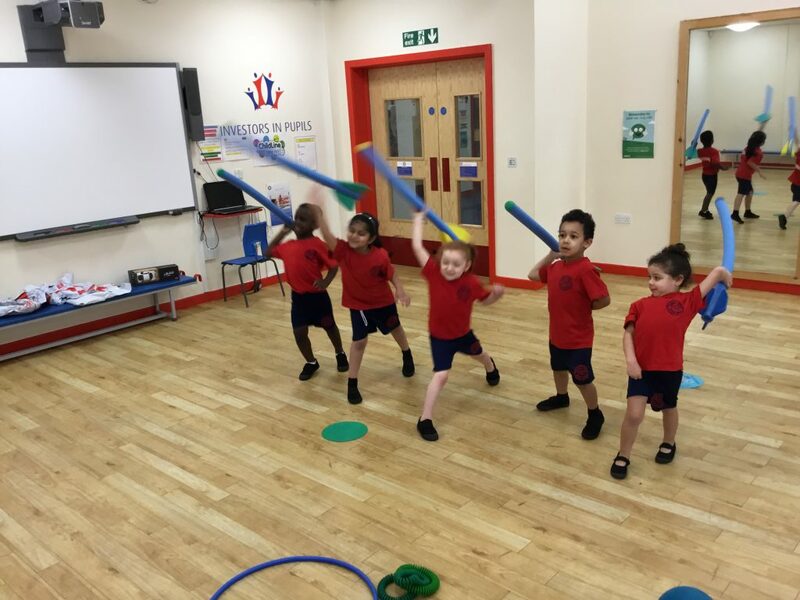 This term both reception and year 2 classes have had the opportunity to join the club, and so far we have learnt various throwing techniques and the methods as to why we use them. 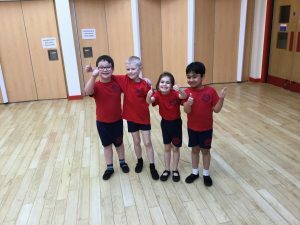 The children have already shown a huge improvement from the first week and it’s been great to see. Over the next couple of weeks, we will be discussing the importance of team work and the values needed to become a good team mate. The group will be playing various games in which they have to work together to achieve the best possible outcome. With what I’ve seen so far I’m sure they will be up for the challenge. 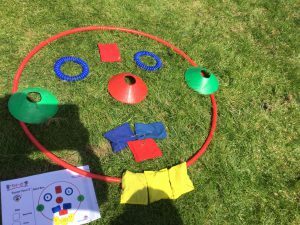 I hope the children all the children are enjoying the multi skills club and I look forward to seeing many more of you in the near future. 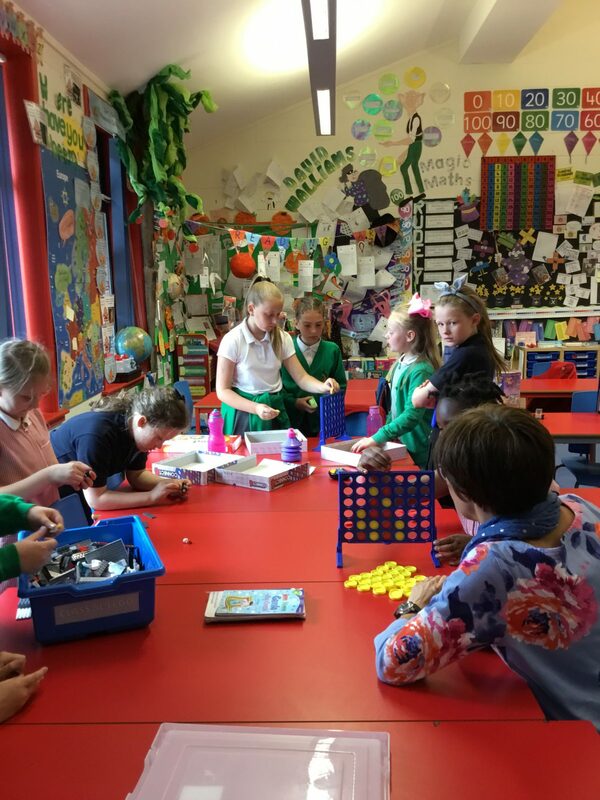 As most of you may have seen me in and around school now, I thought it would be a good opportunity to share what I get up to on a daily basis at Oxford Groves breakfast club. My day always starts at 8am with breakfast club, which no doubt gets me ready for the day ahead. It’s my responsibility to sign the children in when they first arrive. Then we always play a game of some sort to wake them up ready for when the children head to class. 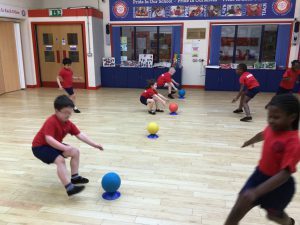 The children’s favourite game is defiantly dodgeball. Of course with my competitive edge I enjoy joining in and as you can imagine I normally become the main target for all the children. Here are a few pictures of the children in action. As we enter the final term of the year my After school clubs are still going strong. 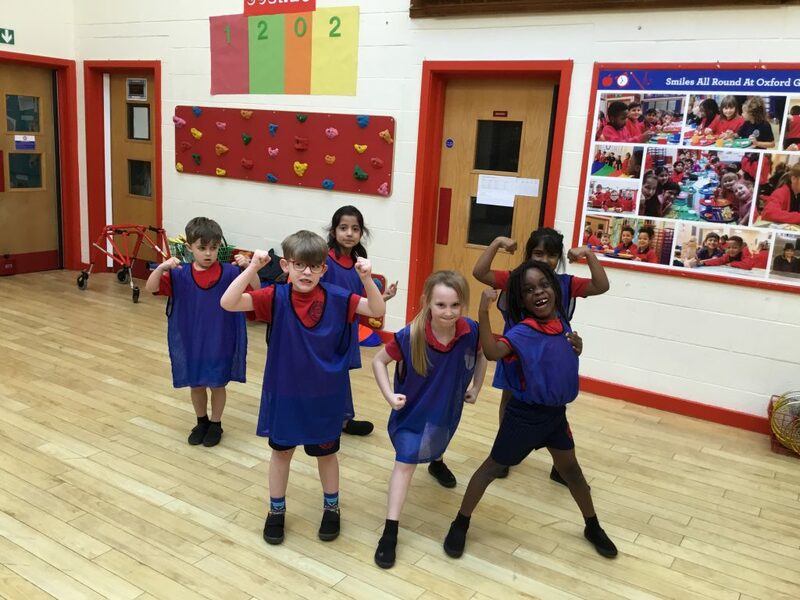 Its been great to see so many children taking part in different clubs throughout the year helping to keep us all fit and healthy. 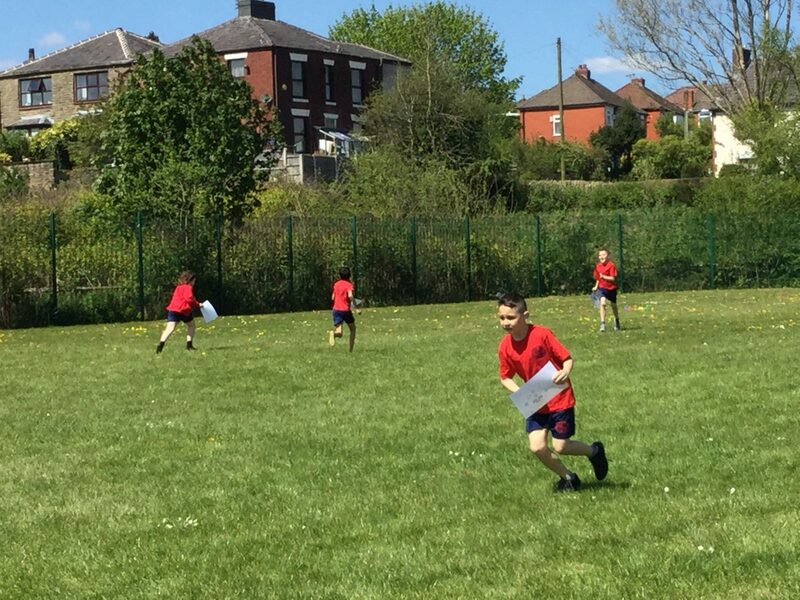 From Football to Parachute Club, Year 1 to Year 6 all of the clubs have been fun and enjoyable to teach and I hope you have all enjoyed them too. 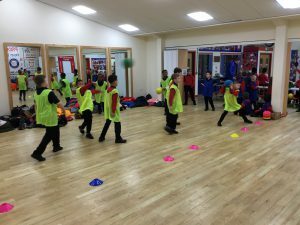 This term we have Football Club on a Mondays with the Year 6 Football team. 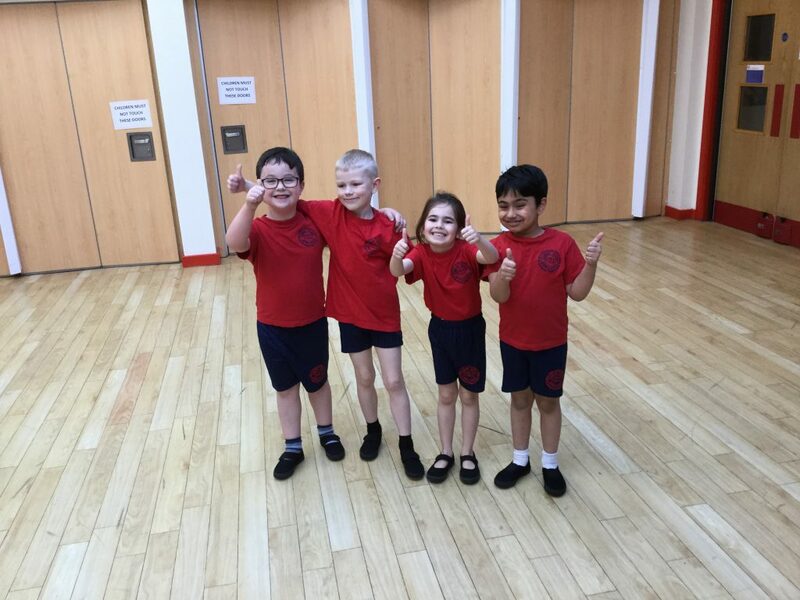 Year 4 have been very lucky this term as they have 3 clubs going on during the week. Football club every Tuesday and then Cricket club every Wednesday and Friday. 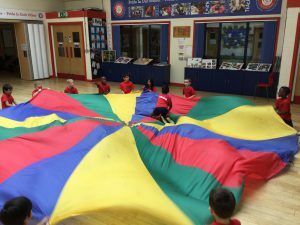 Every Thursday the Year 1’s have been taking part in Parachute club. What has been your favorite club over the past year?? What have you enjoyed the most about them?? Have you learnt any new skills?? Were you lucky enough to win the medal?? 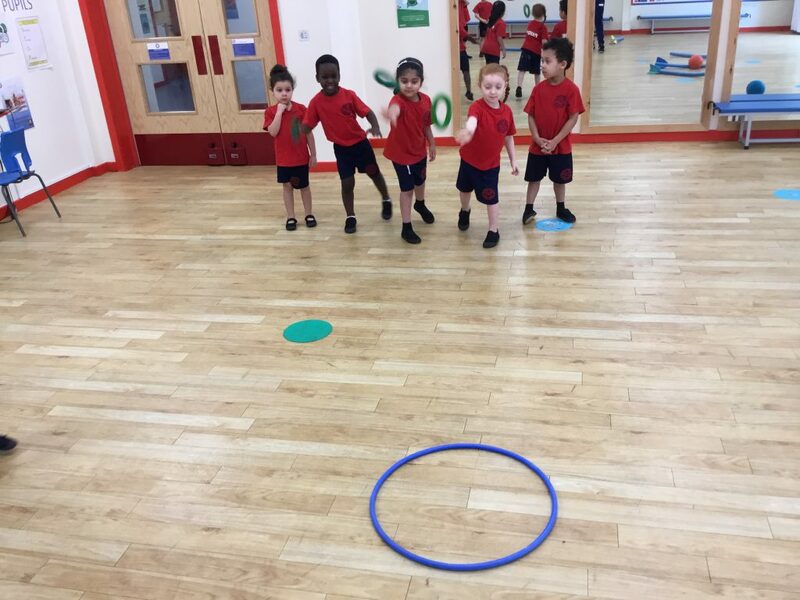 This term Oxford Grove have been doing Athletics during their PE lessons. 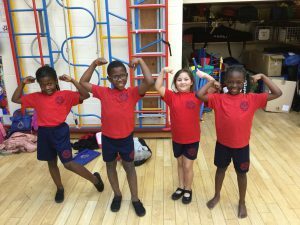 It is fair to say that we have quite a few up and coming Usain Bolts, Mo Farah’s and Jessica Ennis’s. 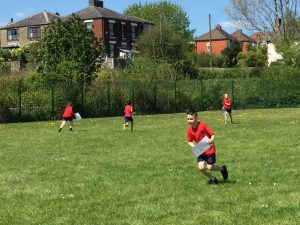 During our PE lessons we have been performing running events including 50M sprints, Hurdles and Relay Races. Our jumping events included; Long Jump, the Vertical High jump and the Triple Jump. 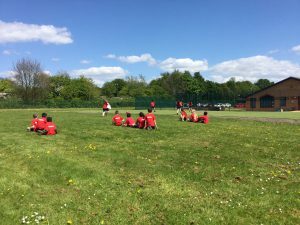 Our throwing Events included; Javelin, Shotput and Discus. 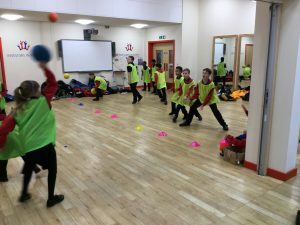 Over the last few weeks it has been fantastic to see so many children enjoying physical activity and also learning about athletics and different Olympic events. What has been your favorite Athletic event this term?? Do you know any famous Olympians?? If you were in the Olympics, what event would you do?? 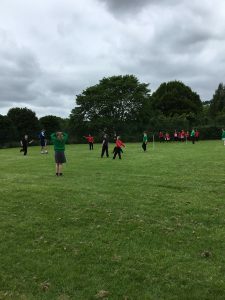 Today 60 children from Blackrod Church school visited Oxford Grove for a link schools lesson of rounders and team activities. It was great to see so many children smiling and making new friends. 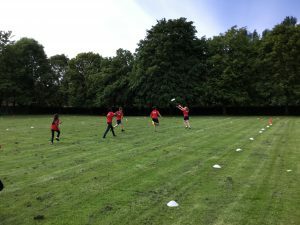 So the afternoon consisted of a meet and greet (cookies and a mingle) followed by 30 minutes of Rounders out on the field then 30 minutes of classroom activities. 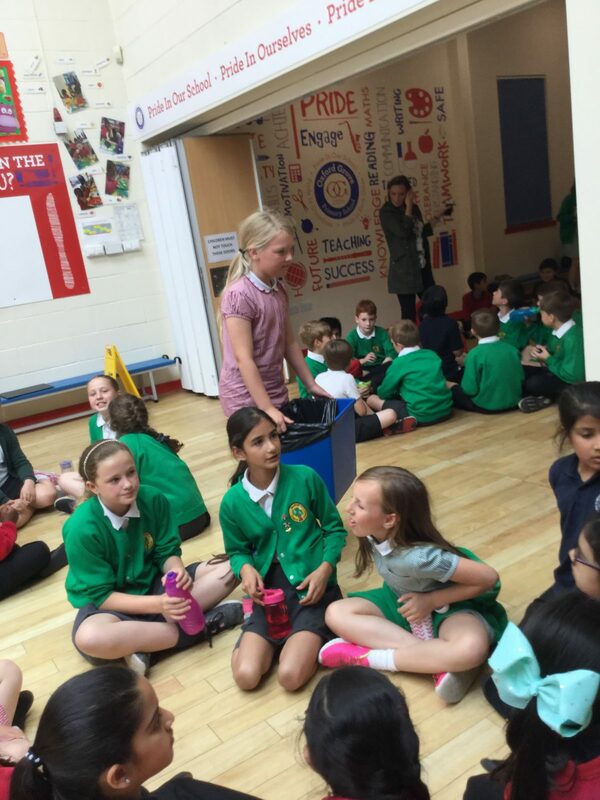 Both schools behaved impeccably well throughout the afternoon and hopefully we can do it again some time soon. What did you enjoy most about the afternoon?? 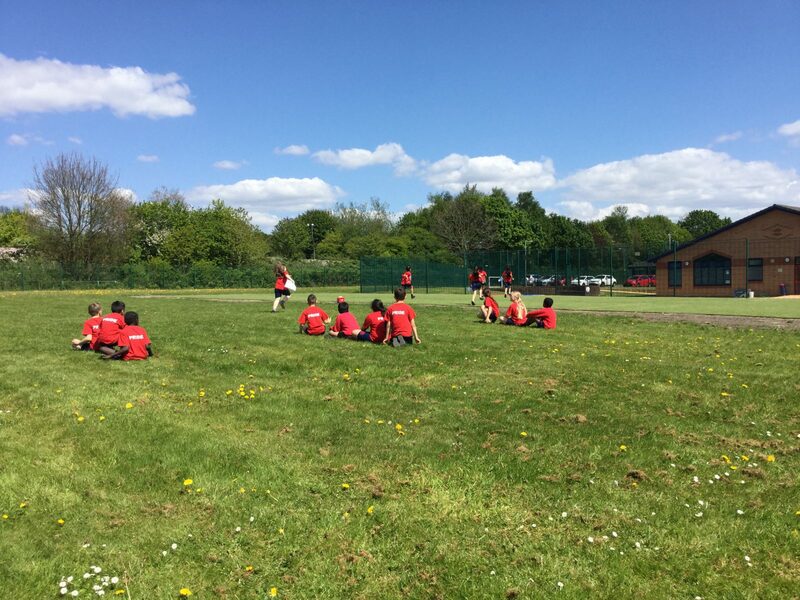 Today, Mr Vickers and I have taken a group of Year 5 and 6 children to our very first Frisbee competition. 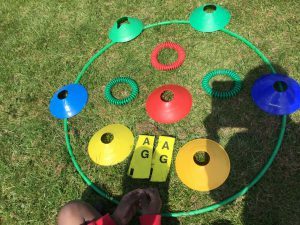 It was a great afternoon where we learnt how to play in a Frisbee tournament. First of all, we gathered our belonging and set off on the minibus to Gaskell School. 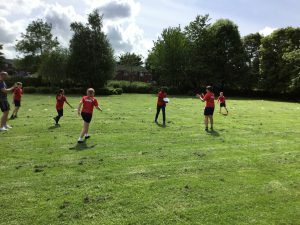 Once we had arrived, we had a short amount of time to practise throwing and catching the Frisbee which we found a little difficult at first!! As other school arrived, we all sat down and listened to the rules of the game which we got the hang of as the afternoon went on. 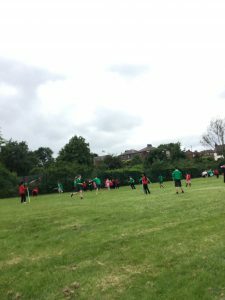 During the tournament, the children learnt techniques for throwing and catching the Frisbee successfully and we ended up coming 2nd! Well done to everyone who took part and thank you to Mr Vickers for taking the children to Gaskell School. 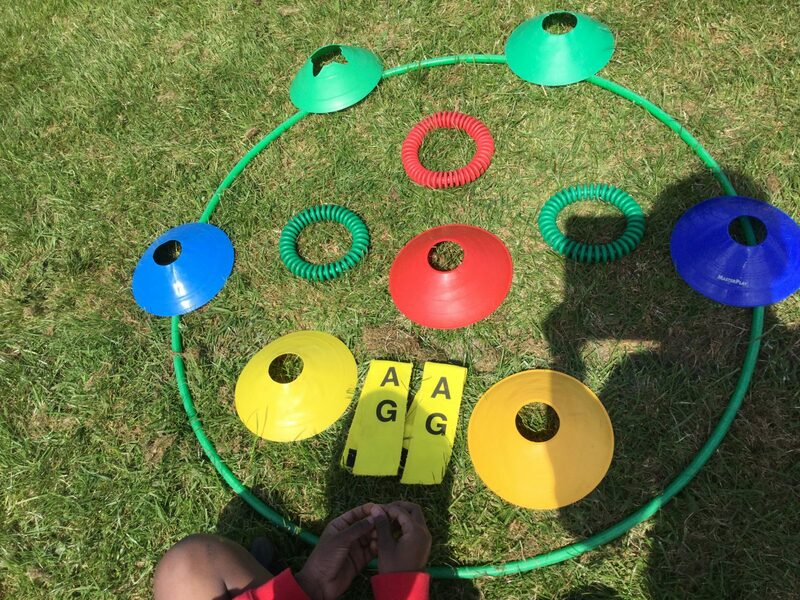 This term Oxford Grove have been doing Outdoor Adventure Activities during their PE lessons. These lessons involve skills such as Teamwork, Leadership, Communication, Map Reading and Social. 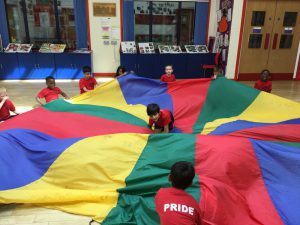 All of these lessons are adapted to make sure our children are also Physically Active during these activities. The activity which I enjoyed the most was the funny faces challenge. Our aim was to use the equipment indicated and map key to create the funny face accurately using information on the map. 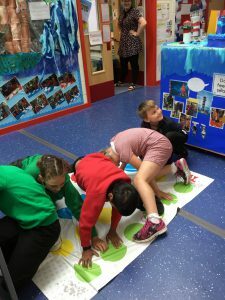 Each Year group had the opportunity to complete this challenge but the most impressive year group were the year 4’s who showed all the skills required throughout the lesson. What was your favourite challenge this term?? Did you enjoy working part of a team?? 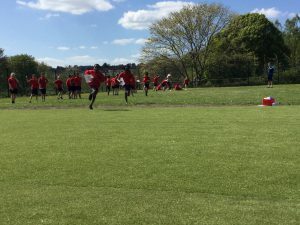 Here are some photos from our fantastic afternoon out on the field.